The competition winner will be picked at random from all eligible entries that arrive by midnight of the closing date, February 19, 2015. The winners will be notified via email by February 26, 2015. The winner must claim their prize within 7 days of the promoter sending notification. If the prize is unclaimed after this time, HEXUS reserves the right to offer the unclaimed prize to a substitute winner selected in accordance with these rules. 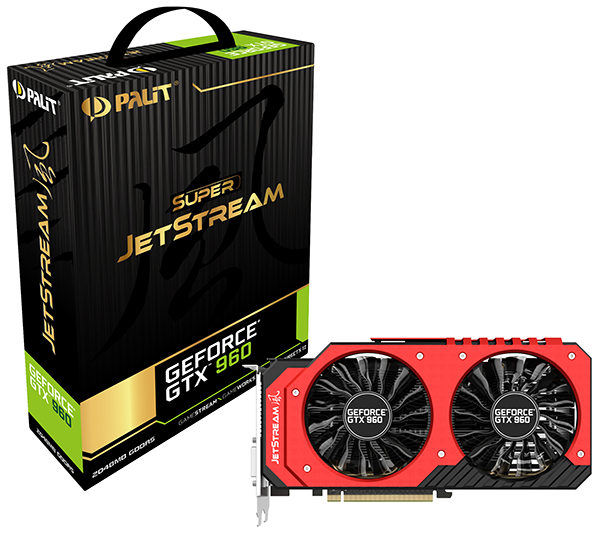 The prize is a Palit GeForce GTX 960 Super JetStream graphics card. Luck to all, and thanks, Hexus and Palit! Can always count on Hexus to give us great stuff. Do I want this? Yes. Will I get it? Doubtful. Do I still have hope? Damn right I do!